It's funny that one single word can mean so many things to different people. 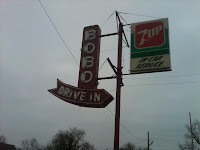 All my Topeka friends see the word "bobo," and think of the family restaurant. 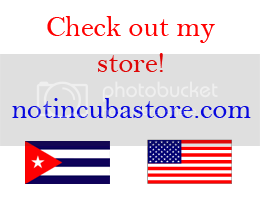 But all my Cuban people in Miami see the word "bobo" and think of someone who is slow or dumb. The first time I drove by "Bobo's" I burst out laughing. Elena was confused, thinking I had become schizophrenic or something for just laughing out of nowhere. But then I explained to her that if for example, someone did something really dumb, I would say in Spanish, "Que clase de bobo!" This translates to "What a dummy!" when talking about a loved one, or "What and idiot!" when talking about someone you don't particularly like. 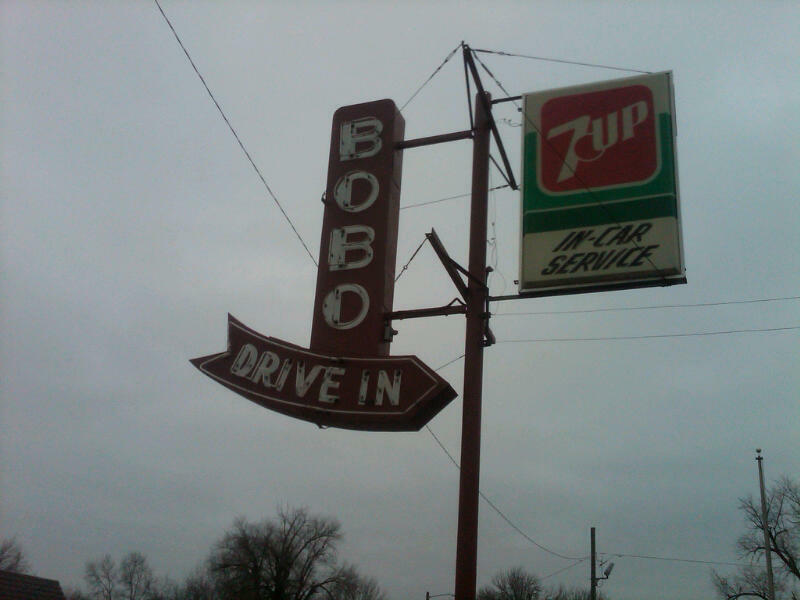 So there you have it, whenever I drive by Bobo's I'm always going to chuckle, but don't worry, I'm not going crazy.